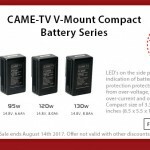 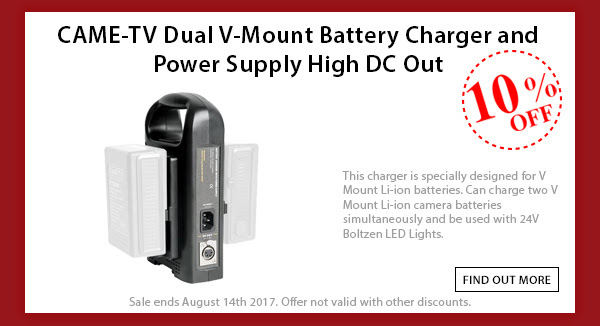 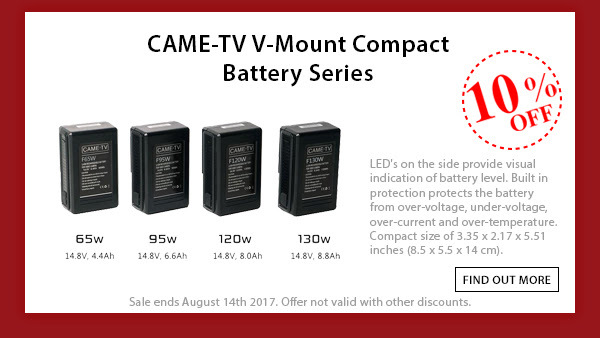 Posted in Blog, CAME-Dual V-Mount Battery Charger & Power Supply, CAME-Panasonic GH5 Cage/Rigs, CAME-Single, CAME-SPRY, CAME-Suction Cup Car Mount, CAME-V-Mount Li-ion Batteries, CAME-V-Mount Plate With Clamp, Newsletter. 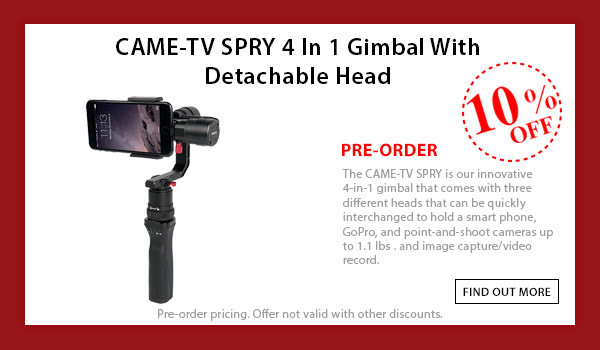 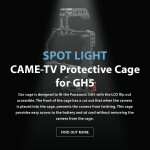 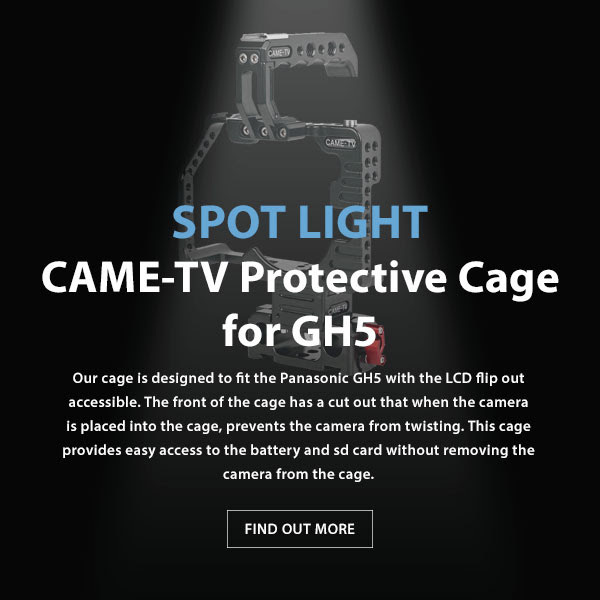 Tags: came-tv, came-tv spry gimba, came-tv suction cup mount, cametv, compact v-mount batteries, compact v-mount battery, dual v-mount charger, gh5, gh5 cage, gh5 rig, Panasonic cage, panasonic gh5, panasonic gh5 cage, single, spry, spry gimbal, suction cup mount, v-mount, v-mount batter, v-mount plate, v-mount plate with clamp, vmount, vmount battery, vmount plate on August 14, 2017 by vision. 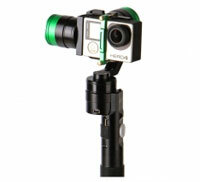 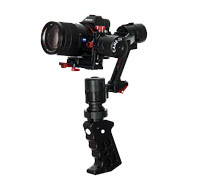 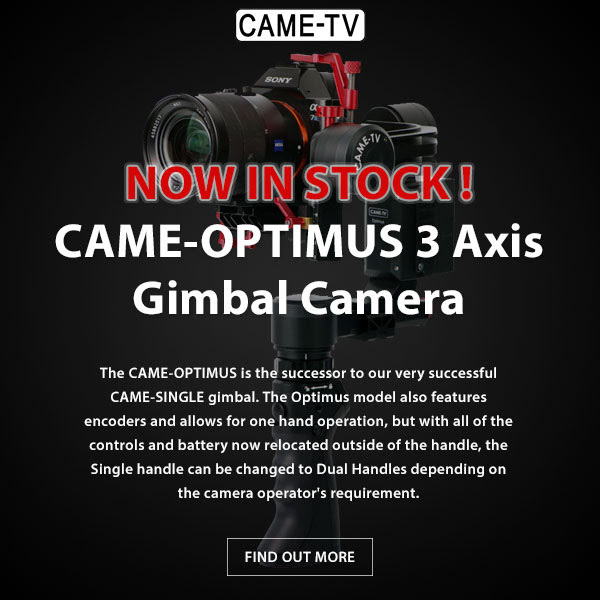 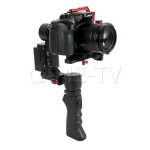 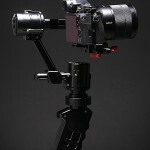 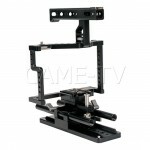 CAME-TV Optimus Gimbal Now In Stock! 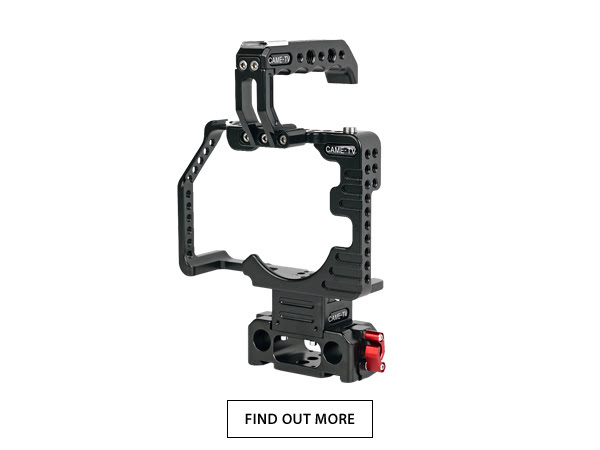 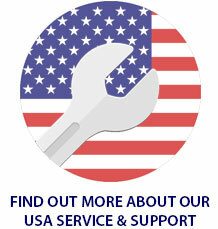 Posted in Blog, CAME-Optimus, Newsletter. 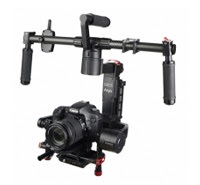 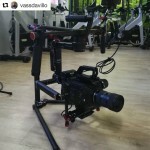 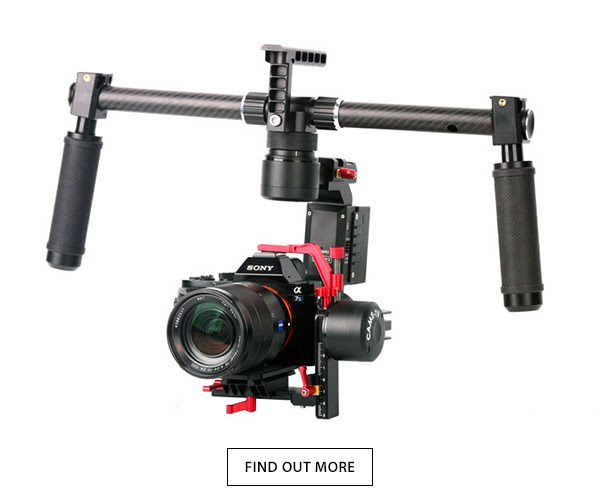 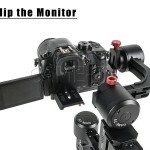 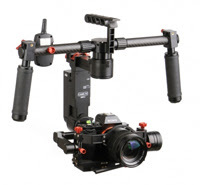 Tags: 3-axis, 3-axis gimbal, 3axis, came gimbal, came-optimus, came-tv, came-tv gimbal, cametv, encoders, gimbal, in stock, optimus, optimus gimbal, portable gimbal, small gimbal, tool-less gimbal on August 2, 2016 by vision. 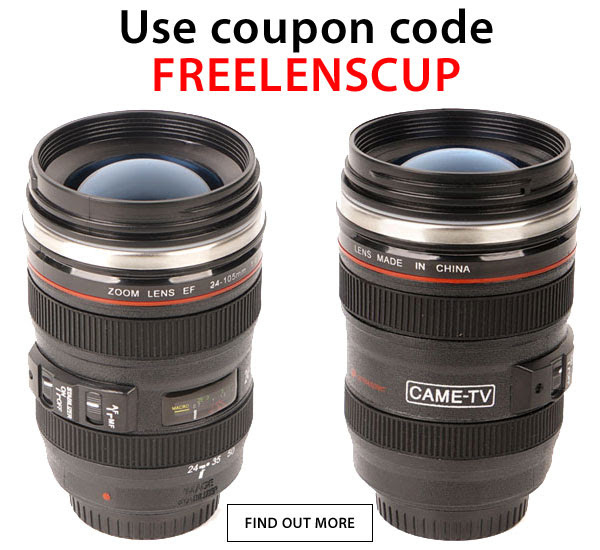 Posted in Blog, CAME-Lens Cup, Newsletter. 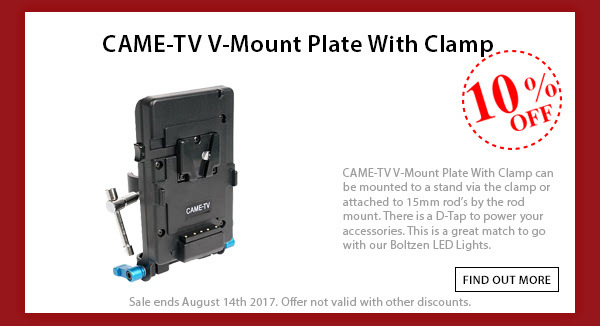 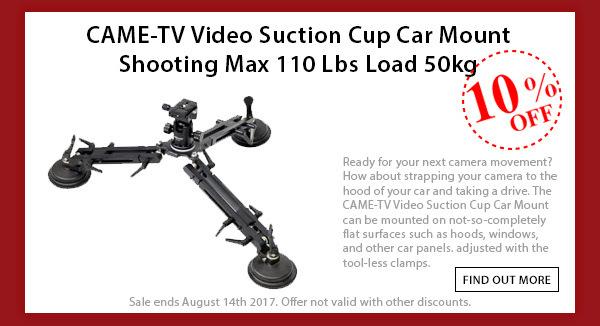 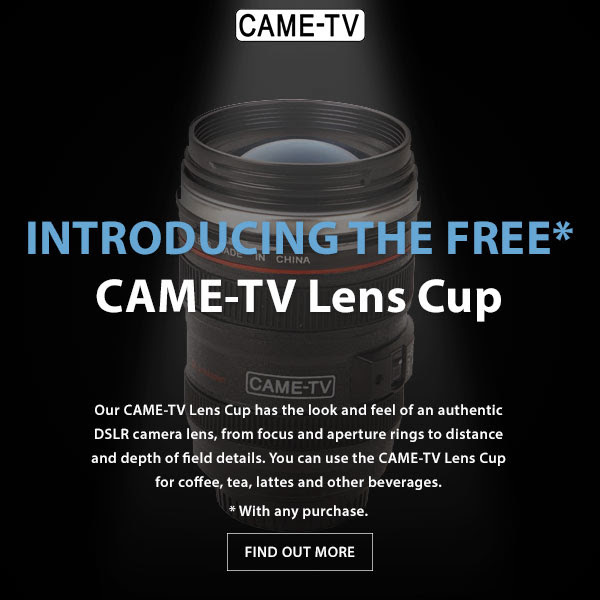 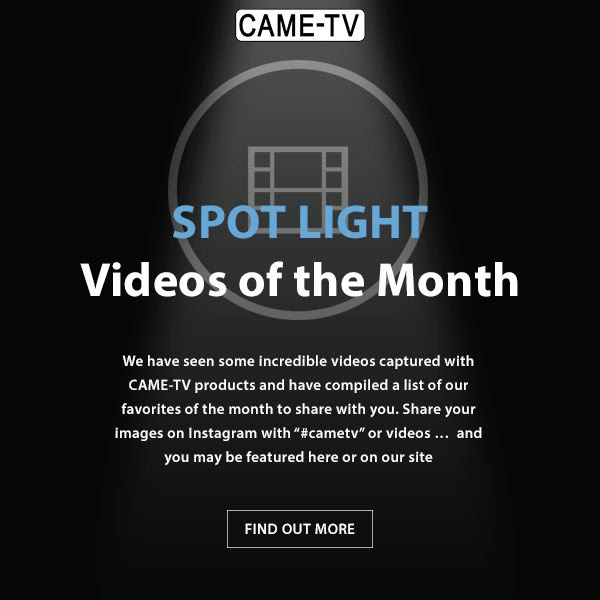 Tags: came, came lens, came lens up, came-tv, came-tv lens cup, cametv, cametv lens cup, cup, free lens cup, lens, lens up on July 25, 2016 by vision. 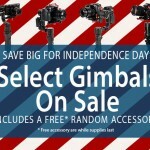 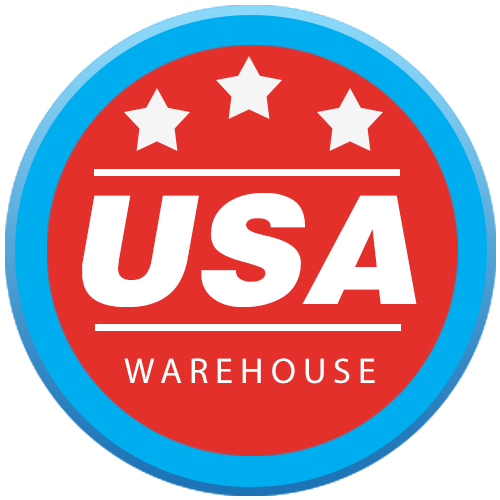 Independence Day Sale! 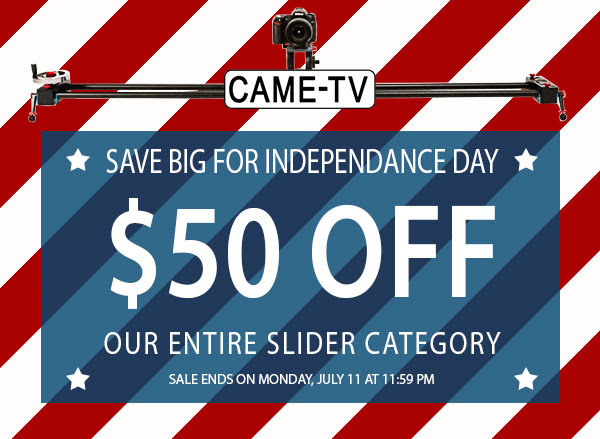 $50 Off Our Entire Slider Category! 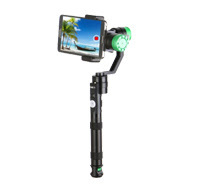 Posted in Blog, CAME- Mini Carbon Fiber 80cm Slider, CAME-80Q Slider, CAME-80T Slider, CAME-Adjustable Length Slider, CAME-Carbon Fiber 120cm Slider, CAME-Carbon Fiber 80cm Slider, CAME-GP120Q Slider, CAME-Portable Mini 1.6ft Slider, CAME-Portable Mini 37.5cm Slider, CAME-SL01 Camera Slider, CAME-SL03 Slider, CAME-TV Folding Arm Slider SL02, Newsletter. 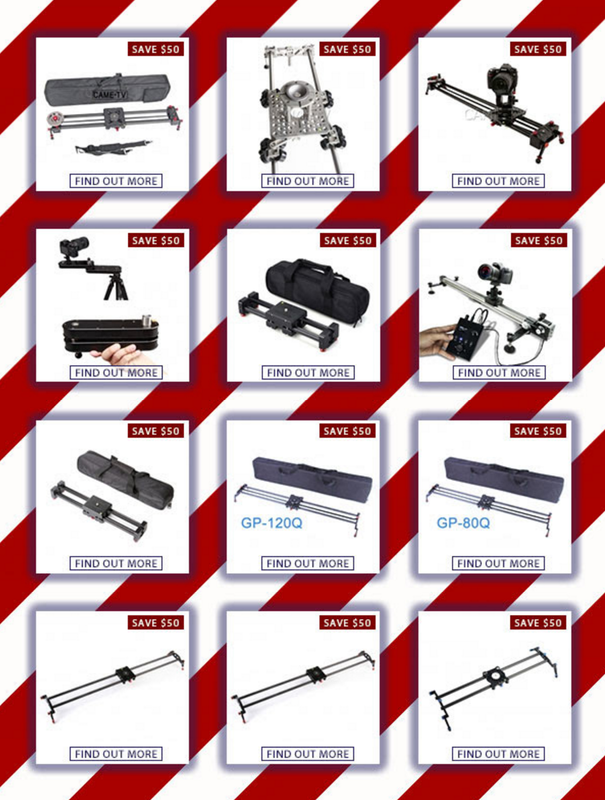 Tags: 120Q, 80Q, came slider, came-tv, came-tv slider, cametv, cametv slider, carbon fiber, DSLR, DSLR Slider, independence day, independence day sale, light weight, portable, portable slider, SL03, SL03 Slider, slider on July 4, 2016 by vision. 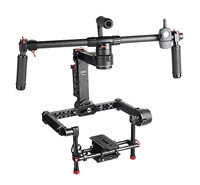 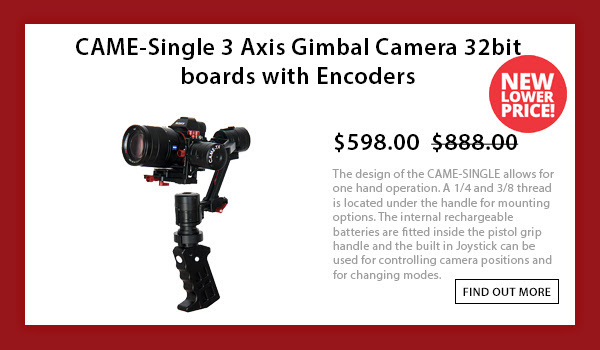 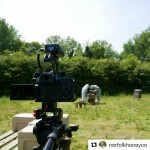 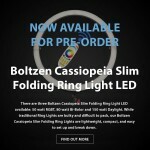 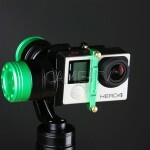 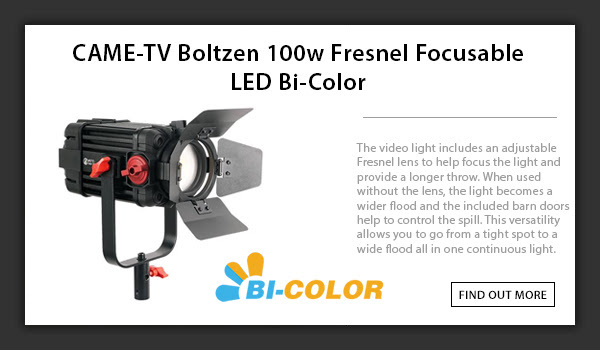 Posted in Blog, CAME-Action Gimbal, CAME-Mini/Mini2, CAME-Single, Newsletter. 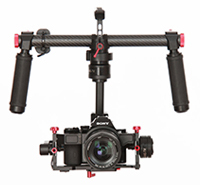 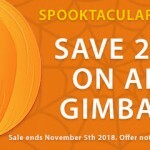 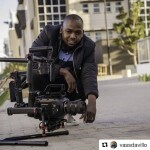 Tags: 3-axis gimbal, a7sii gimbal, action cam, action gimbal, came action gimbal, came gimbal, came-mini, came-single, came-tv, cametv, gh4 gimbal, gopro gimbal, mini-2, motor encoders, videos on November 2, 2015 by CameAdmin.